Casement windows are hinged at the side and open outward like a door using a crank assembly. This simple yet effective design offers a number of benefits, including versatility when it comes to ventilation. Because casement windows can open a full 90 degrees, they can be positioned to catch a breeze at pretty much any angle the wind is blowing. And, catching a good cross breeze not only brings in fresh air, but it can also make a room feel cooler, reducing the need for fans. At West Shore Home, our goal is to make the home improvement experience as convenient as possible for our customers. We know that time is a hot commodity these days, so we’ve trained our technicians to move with unparalleled speed and precision. 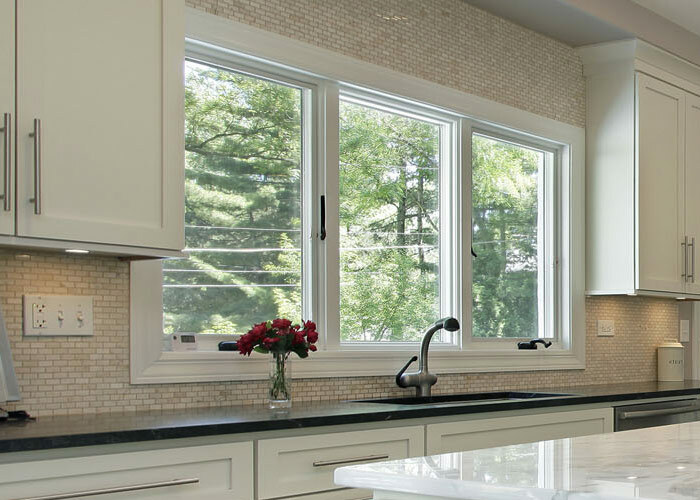 They can install your new casement windows in just one day, and because we never use subcontractors, you can be sure that your windows are installed by knowledgeable, trusted company employees who have been handpicked and thoroughly trained. West Shore Home – exceptional home improvement at a blistering pace.